Sewing Pattern - Once there was a frog that lived in a foggy bog in Prague... say that five times fast. This pattern makes a great gift for baby. This pattern utilizes basic sewing skills to create great results. 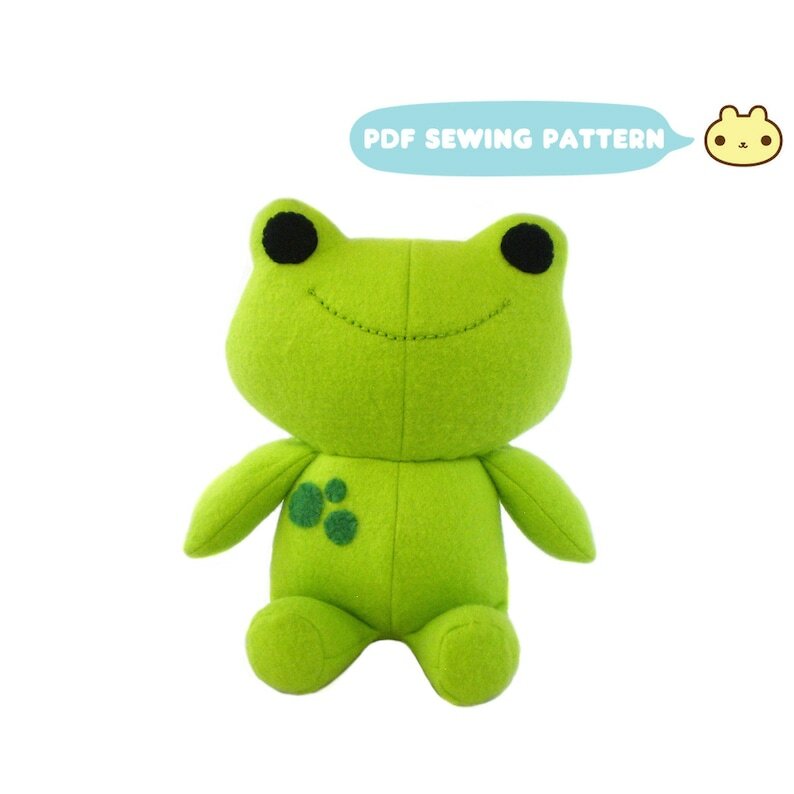 You can make your very own plush frog with this pdf froggie sewing pattern!